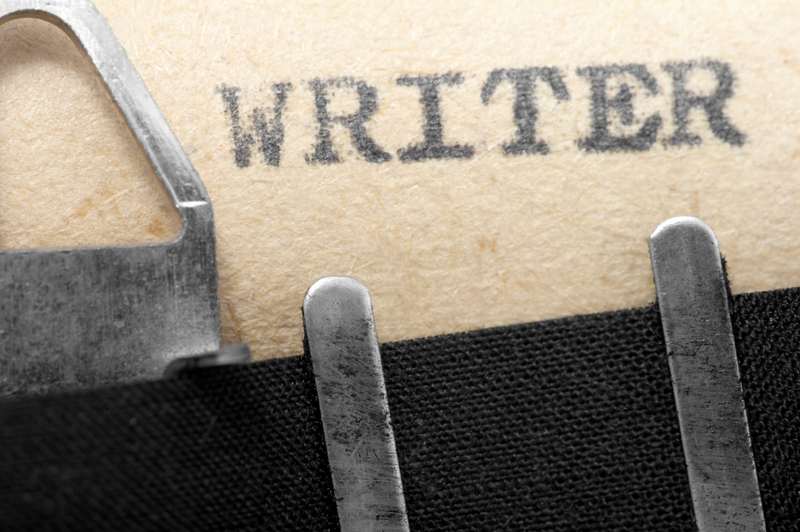 So you want to write a book? Or maybe you don’t, but I’m willing to bet you have a dream of some sort. One of my favorite movies is Disney’s Tangled. Remember the scene in Tangled where Flynn and Rapunzel stumble into a seedy tavern, and Rapunzel wins the thugs over by telling them her dream? They all have dreams too—even the world-weary Flynn Rider has a dream. I had a dream about fifteen years ago. My dream was to publish a romance novel. Crazy, right? I was an English teacher, not a writer. I’d never even taken a creative writing class. I’d read quite a few romance novels, but did that make me qualified to write one? On top of all that, I was in a failing relationship that wasn’t exactly the stuff that inspires romantic prose. But you know what? I wrote a book anyway. And after years of learning my craft and polishing that book, I sold it. I sold a lot more too and am still selling books, and it never gets old—walking into a bookstore and seeing my book on the shelf. I don’t think there’s anything that tests us more as women than becoming a mother. I know the birth of my daughter made me question everything, including whether or not I could, or even wanted to, keep writing. In those newborn days, I felt incredibly guilty leaving my daughter so I could write. But I had a book due. What other choice did I have? I couldn’t default on the contract, even if it meant writing instead of sleeping or writing while my daughter slept in a sling across my chest. I made it work, and it might surprise you to know now that she’s four, I still question whether I should keep writing. Because when you have a dream, you have to make sacrifices to achieve it. Think back to Tangled. Flynn had to give up his dream of being rich because he found one he wanted more. And to keep that dream alive, he had to ruin his only chance of salvation. Sacrifices go hand-in-hand with dreams. I’m still sacrificing. I wake up at 4 a.m. to write. I work until 10 at night. I operate on 6 hours of sleep and a lot of caffeine. I have to leave my daughter two weeks out of the year to attend conferences. I have to leave her more nights than I’d like to speak or attend book signings. And yet, for all of the guilt, there’s something else that keeps me writing. I am more than a mother. I am a woman, a person, with hopes and dreams and a life outside of my child. As a role model for my daughter, I’m the best person to show her that women can do anything. We can be mothers, lawyers, astronauts, even writers. I think it’s good for our kids to see that we are people and have a role in life outside of raising them. It’s good to show kids that they too can dream. This week is Valentine’s Day, and here’s some advice from a romance author. This Valentine’s Day, love yourself. Think about what your dream is, valentine, and how you can achieve it. Strange advice coming from a romance author? Not at all. Romance novels are all about heroines finding out who they really are and falling in love with themselves as well as the hero. 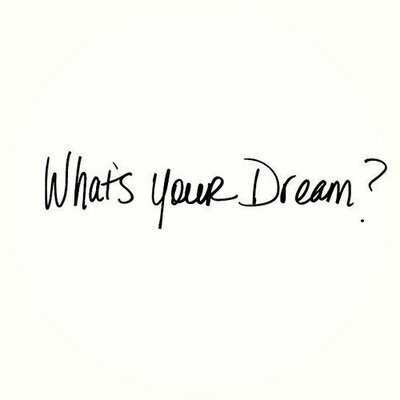 So tell us, what’s your dream? Of course, I’m so excited you’ve joined us – thank you! Oh Diane – I pray you will have this time too. I’ve just recently thought about recording stories from my parents so I have these memories. With them aging into their 70s the thought of losing them makes me sad…all we can do is capture the memories and keep them close! Thanks for sharing. I feel the same way, Diane. I had my daughter later in life (I was 36), and if she marries later in life and has kids later, I will be pretty elderly. But I take heart because I have grandparents who are 95. So it’s good motivation to take care of ourselves! LOL! I actually think the 5 a.m. boot camp might work against me. My dream is simple, I guess. I want to be satisfied, good-enough, acceptable without giving up striving towards goals. Stinkin Katie Mehnert…I want balance! SHEESH. I can hear you saying it. Balance is a good one, Brooke. It may be a simple idea, but I don’t think it’s simple to achieve. Oh yes. Simple is hard. Complex is easy. Funny how we like to live in the fuzzy. We can hide. We don’t have to be clear. We don’t have to get completely naked and put our whole self in. I see this every day in my corporate gig. The more real I am and the simpler I try to become I notice how much Ally learns. I love this post too because it’s about showing your kids how important it is to love you first. I think when I was a kid my mom sacrificed too much and didn’t do enough for her. Awww, Shana! This post makes me tear up. How sweet. And what terrific advice. I know all of us tend to put ourselves on the back burner. But I think women are the worst. And it is a wonderful example for PG. For her to see you going and following thru with your dream and commitments. That’s what I try to remember, Sue. I think it’s easy for kids to see men, who often work outside the home, as more than just dad. But I was pretty grown up before I saw my mom as a person and more than mom. That’s not necessarily a bad thing, but it could be if that forces our daughters to look to other women–like celebrities–as role models for who they should be. I put on jeans and a sparkly blouse t speak at a library last night and Princess Galen acted like I was a princess. I must wear yoga pants too often. The bedtime thing is a constant circle of retraining–at least in my experience. I think we will be moving back to shutting the door. Sigh. Great post – Shana Galen. Each day is a new day to engage, encourage, inspire, and interact with those I love! My dream is for my words, my actions and my prayers to impact others positively each day! Click on the “book club” section on Katie’s blog to join in on our new book club called The Hokey Pokey Gals….I would love to read and feature one of your books on an upcoming month – April or May? Ashley, that’s a great dream. I love how positive everyone is. I’d love to be featured in the book club, if you think my books would appeal to your group. Either April or May is fine with me. Bedtime woes…a struggle that unifies all types mothers. My boys LOVE to sleep and I thank God everyday for that blessing. I do need to read the TILT book. My lifetime dream was to be a lawyer. Always wanted it. Achieved it and then I became pregnant after 2 years with my license. I switched gears. Stayed at home with my eldest for the first year. It was tough. I became isolated, alone and moderately depressed. When he reached 9 months, my husband asked me if I wanted to go back to working as an attorney and I started back to work the Monday after he turned 1 (and had the super-mom 1st birthday party). Through work I rediscovered my self-esteem and self worth as an individual. We wear so many hats. I am a lawyermomsisterdaughterwife or daughtersisterlawyerwifemom and both of my children seem to realize that I am MORE. Oh, moms can always relate to bedtime, picky eater, and potty-training woes. I can definitely see how being home would be depressing for you, Brooke. I felt very similarly with my daughter. She wasn’t the kind of kid who I could take many places, and I ended up being alone a lot.I did always have my writing, and that gave me something to focus on instead of the usual boring stuff. Your words spoke directly to my dream. I am just starting on my dream journey, which is to write as well. Your encouraging words did wonders to brighten my day. Thank you. One of these days, I keep saying, I am going to begin writing a historical romance novel. But until then, I keep reading!